The fourth book was short, punchy and fun – in a sense, it made me remember the old Santiago Segura's Torrente, mainly by the vast number of ridiculous helpers of our friend the peluquero. Again, a perfect beach read. You don't have to read my summary – better read the one by El Pais. As expected, a perfect vacation read in mid-July, un libro verdaderamente veraniego. 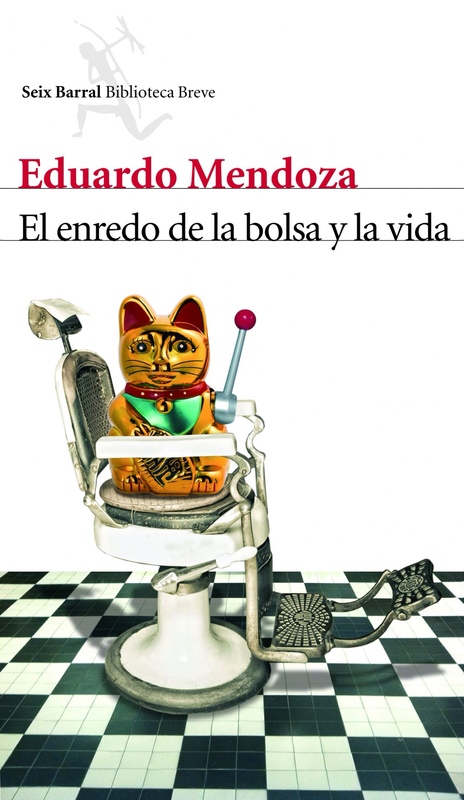 La Aventura is the third book in Mendoza's well-known crazy detective series – and I like each installment more and more. El Laberinto de Las Aceitunas was definitely better than La Cripta Embrujada – and El Tocador, better than El Laberinto (though, to say the truth, while I remember La Cripta's story a little bit, I can recollect Las Aceitunas jackshit). In a nutshell, this one particular murder story is a typical Spanish/French/whatever comedy of stupid situations – and narrated by its nameless protagonist, who is finally out of the mental institution that he had to run from investigating stuff in installments 1 and 2. Tim Ferriss has been, in a sense, a life-changer in the past 6 months. 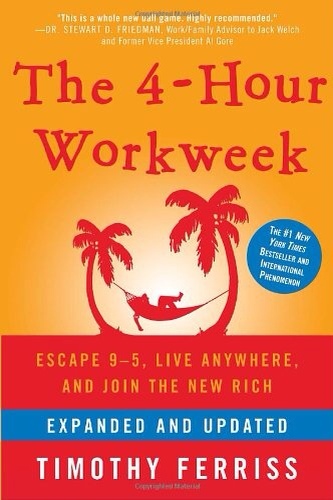 I gave away 14 kilos in 4 months on his diet (though I am taking a short break from it on my 2 weeks off, gaining kilos now, as sometimes you want a proper vacation) – and man, I am positively surprised about how much this simple 4HWW book has made me think. The practical advice he gives is nothing new, and sadly, it is not easily compatible with an advisor career – but big picture-wise, it strikes a chord. The guy is great. Clear clean-cut thinking. Checks all the right boxes: eustress, no W4W, income automation, liberation, mini-retirement, travel, languages. No, I'm not going to say much. I need to pause and think. I need to find my muse. Or muses, plural. Roger out. “But, you don't understand my situation. It's complicated!” But is it really? Don't confuse the complex with the difficult. Most situations are simple – many are just emotionally difficult to act upon. The problem and the solution are usually obvious and simple. It's not that you don't know what to do. Of course you do. You are just terrified that you might end up worse off than you are now. I'll tell you right now: If you're at this point, you won't be worse off.